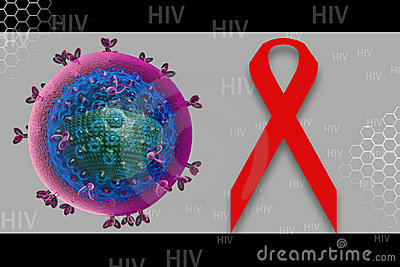 HIV stands for Human Immuno-deficiency Virus. 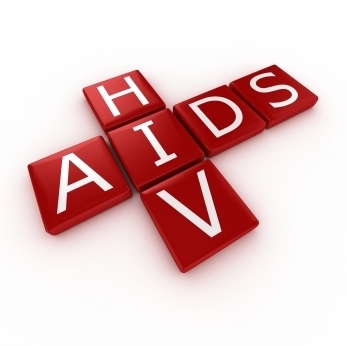 It is responsible for causing AIDS (Acquired Immuno Deficiency Syndrome) in humans. 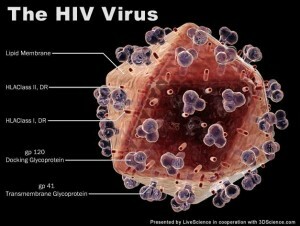 HIV belongs to the group of retrovirus. As this virus enters into the body, it starts destroying the cells of the immune system. 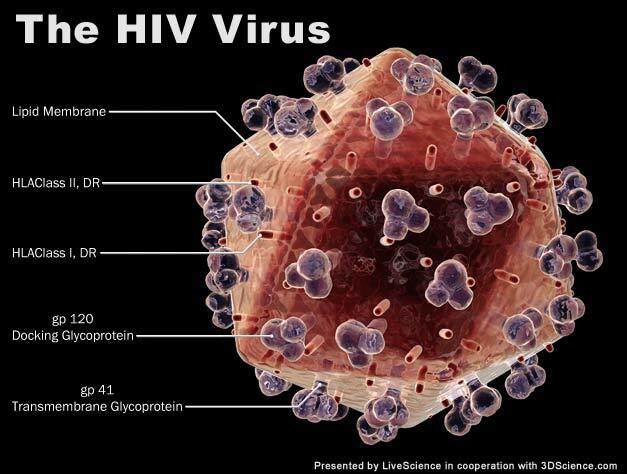 In the meantime, the immune system tries to make new cells but gradually HIV destroys the capability of the body to fight infection and new cells formation. Without treatment, the immune system will become too weak to fight off illness and a person with HIV may develop rare infections or cancers. When these are particularly serious, the person is said to have AIDS (Acquired Immune Deficiency Syndrome). 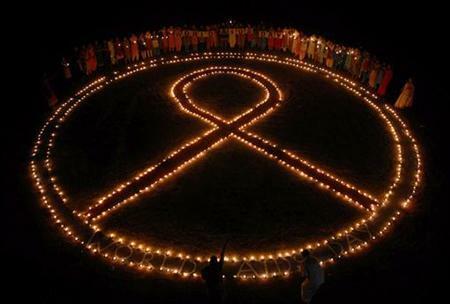 This entry was posted in hiv aids and tagged aids hiv, hiv, hiv africa, hiv aids, hiv aids facts, hiv and aids, hiv articles, hiv infection, hiv pictures, hiv statistics, hiv virus, information about hiv, what is hiv, what is hiv virus on May 8, 2012 by Dr.Sobia Adnan.